The must-read historical novel for anyone caught up in the epic new BBC/Netflix series 'Troy: Fall of a City' . . .
Three thousand years ago a war took place that gave birth to legends - to Achilles, the greatest of the Greeks, and Hector, prince of Troy. It was a war that shook the very foundations of the world. But what if there was more to this epic conflict? 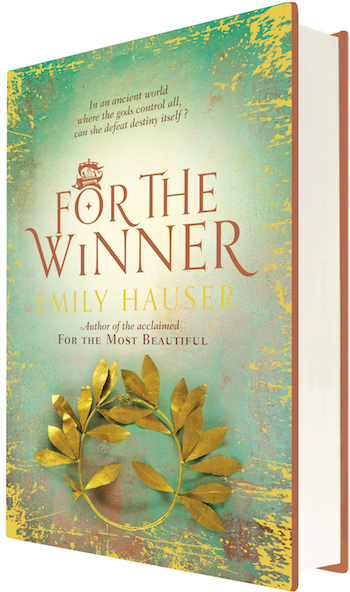 What if there was another, hidden tale of the Trojan War? Now is the time for the women of Troy to tell their story. Thrillingly imagined and startlingly original, For the Most Beautiful reveals the true story of true for the first time. The story of Krisayis, daughter of the Trojans' High Priest, and of Briseis, princess of Pedasus, who fight to determine the fate of a city and its people in this ancient time of mischievous gods and mythic heroes. In this startlingly original and thrillingly imagined debut, a brilliant new voice reveals the untold story behind the Trojan war: the princess and the slave who undid Achilles and fought to save Troy . . . 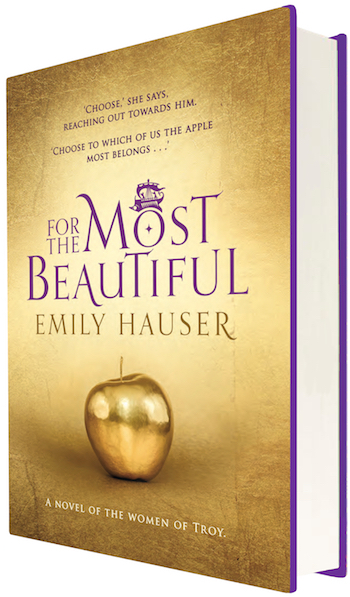 The enthralling new historical novel by the author of the acclaimed For the Most Beautiful and For the Winner; the triumphant finale of the Golden Apple trilogy. The Amazons greet the arrival of the Greeks with mixed feelings – and none more so than Hippolyta, the revered queen of the tribe. 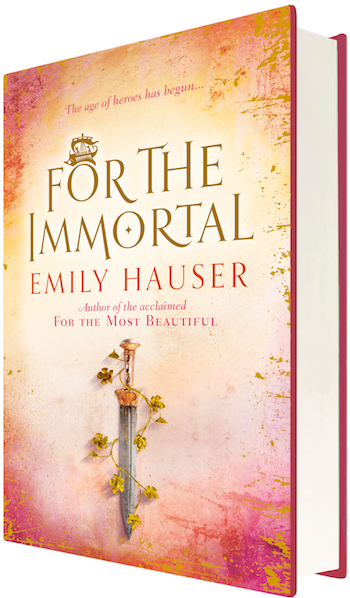 For Hercules and his band of fighters pose a threat to her way of life – but also stir up painful memories that threaten to expose her deepest secret. 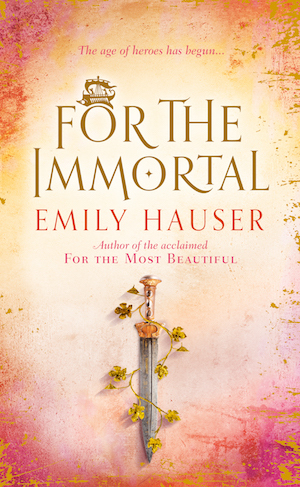 As battle lines are drawn between the Greeks and the Amazons, both women soon learn the inevitable truth – in war, sacrifices must be made; especially if they are to protect the ones they love most . . .